An agenda is essential to all meetings, be it professional or not. When you find yourself attending meetings and gatherings, you get to observe the flow of the meeting through the agenda. 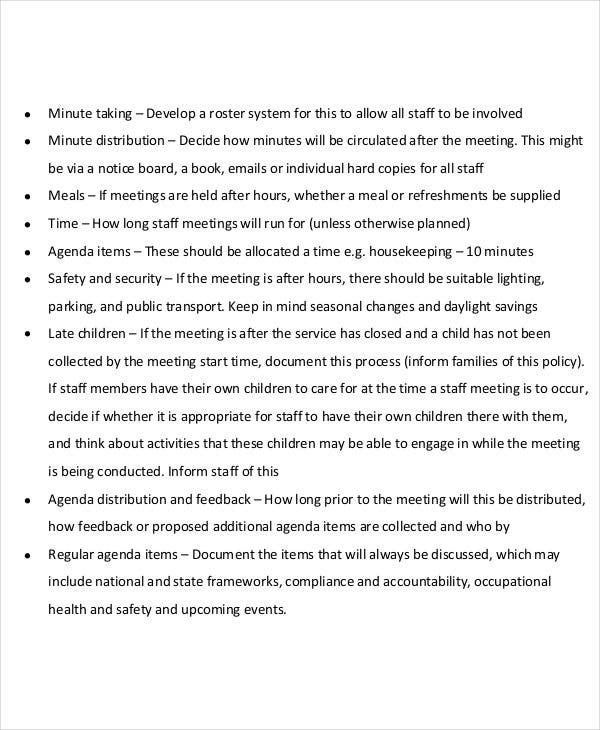 Imagine how unorganized the meeting or conference would be if no one follows even the simplest things listed on the agenda. 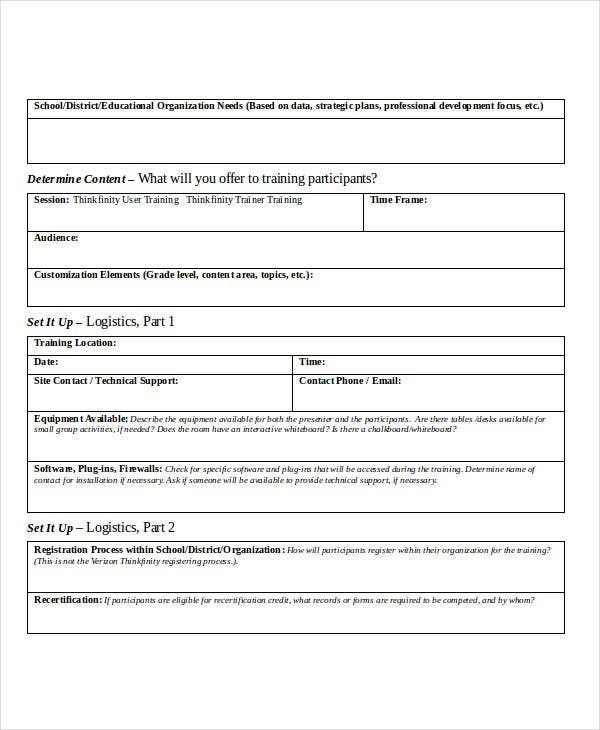 It is important for any organization to make use of even just Simple Agenda Templates to provide for an outline that could help participants track items or concerns that need to be discussed. With a formal outline in every meeting, a systematic way is also practiced. An agenda is not at all times written formally. It could go from just simply being a list of what to do and what to take note of. One must know that if they opt for a professional agenda, it goes with a lot of specifics and professional procedures. 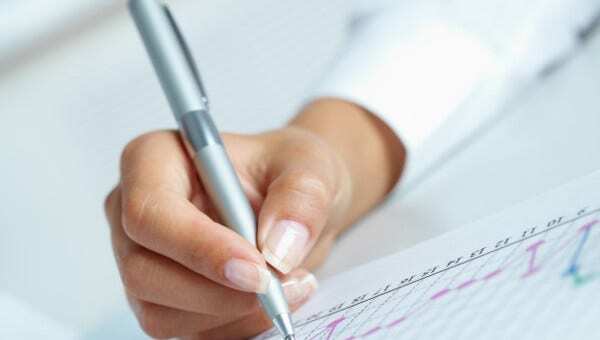 Our Sample Board Agenda Templates and Interview Agenda Templates offered on our website will give you a glimpse of what a professional agenda looks like. Writing a professional agenda doesn’t really need so much effort to fulfill. 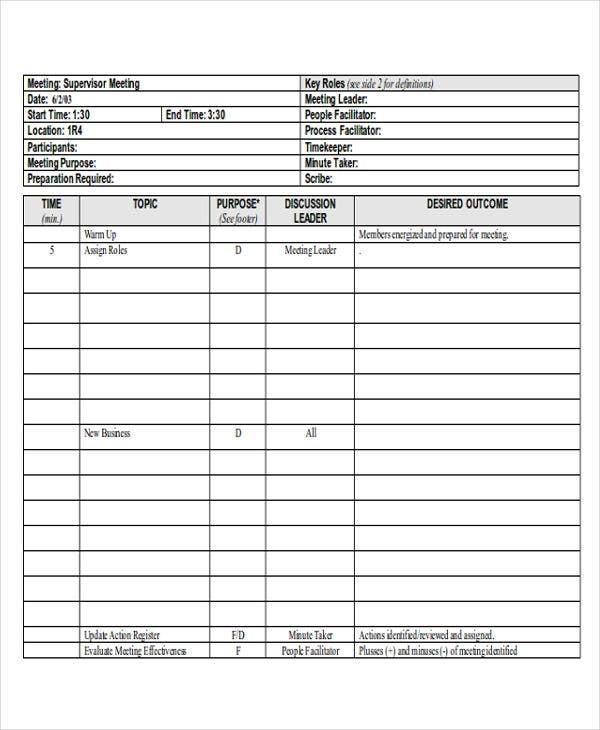 By just looking at our available templates, you would know how to write one by then. 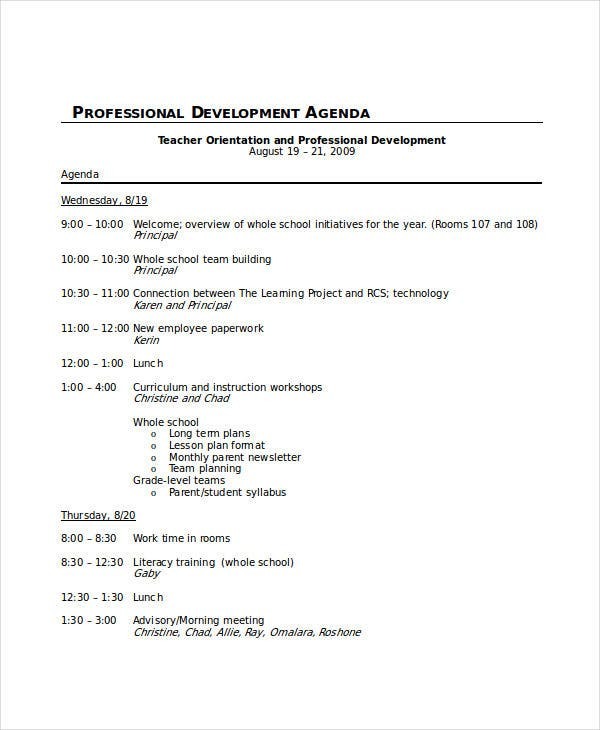 Take for example Professional Development Agenda Template. You would see corresponding dates and specific times as to when a certain activity should take place. In that light, you would know that one way to write a professional agenda is to organize information and details first. You have to be very particular with the date and time so as not to confuse with other activities. 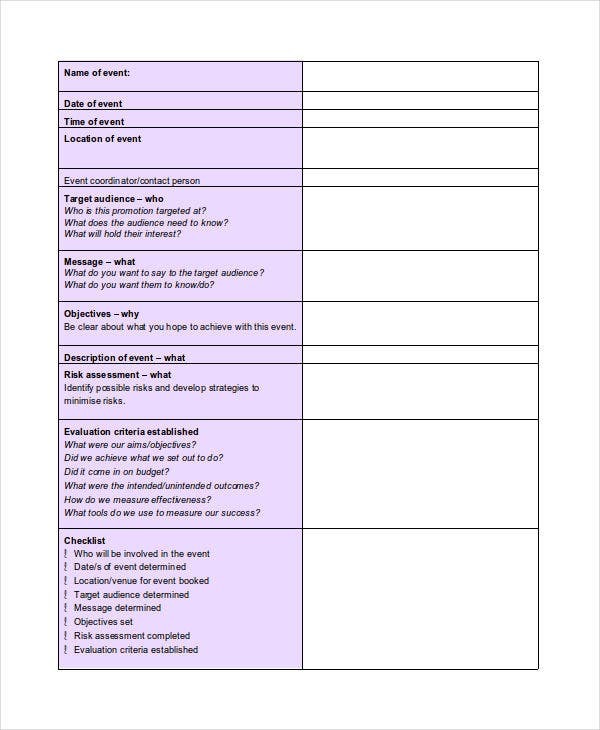 If you better understand reading in paragraphs than in bullets, then Professional Business Agenda Template provides for a suggestion that you could also write a professional agenda in paragraphs that will serve as the host or facilitator’s guide. You would simply just have to read through and highlight your own facts that you would want to reflect as part of the agenda. Whether it’s for a business meeting or a department meeting, you would need to be professional when it comes to your meeting agenda. By then, you would meet professionals that expect so much from one’s meeting agenda. Choice of words. 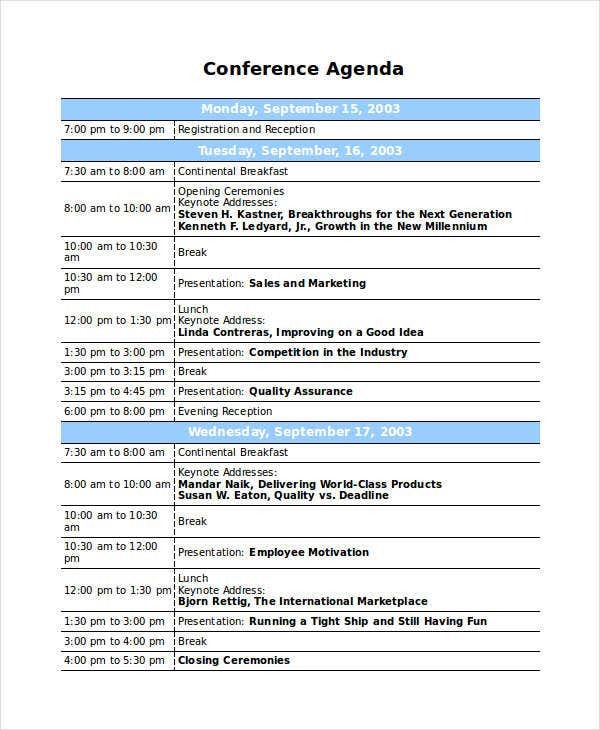 Your agenda will serve as a guide to hopefully help your meeting run smoothly. At any circumstance, your choice of words must be professional at all times. Using nonstandard terms wouldn’t help you come up with quality professional meeting agenda. Simple details. You do not need so much information on your meeting agenda, but picking the right kind of details could really help in a lot of ways. Details such as time and date are most important. This will also give you a hint if you’re still in correct order with your agenda. Establish meeting objective. Before going further with your meeting, it is best that you establish the meeting objective first. Everyone must know the flow so as to keep track of how much the meeting has progressed. 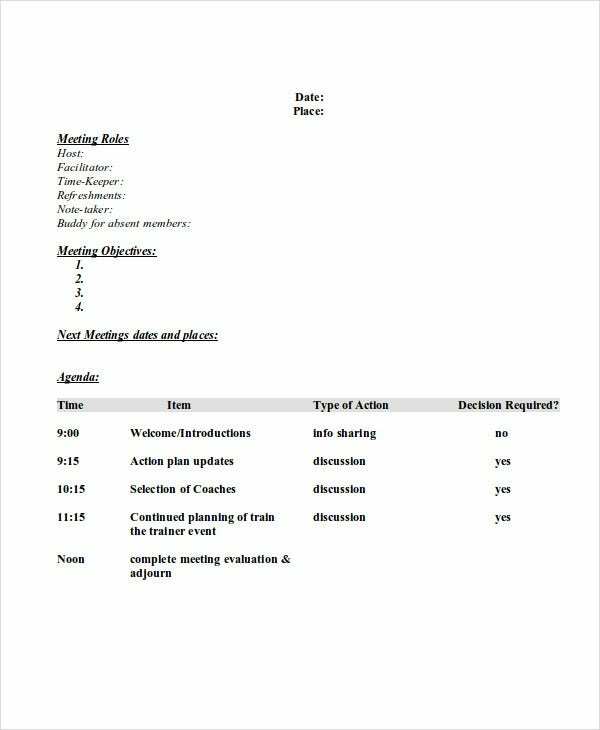 We have available Business Agenda Template and Department Meeting Agenda Templates that will surely get all your meetings organized. 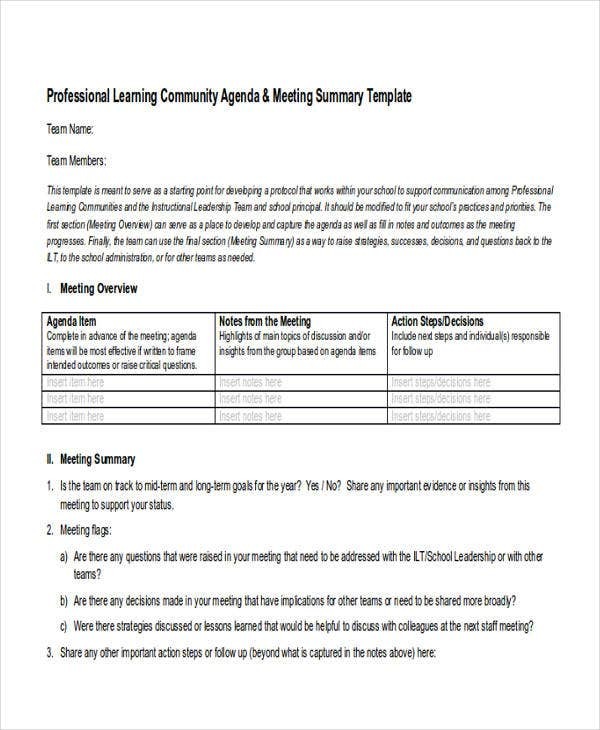 These templates are also considered professional meeting agenda. Additionally, don’t forget to check out our website’s business archives for your professional, creative, or personal needs!